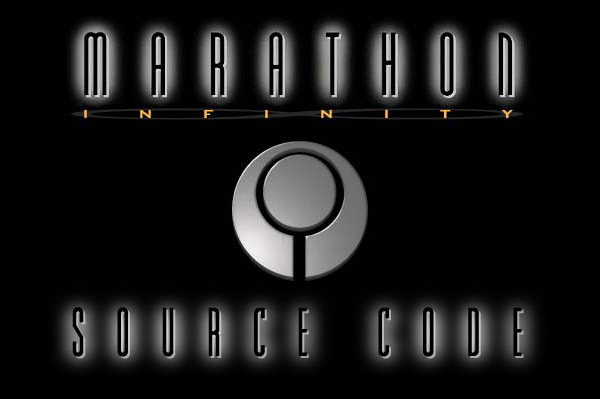 In January 2000, Bungie released the source code for Marathon 2. The community ran with this - and you can find the fruits of their labor at the Marathon Open Source website. In honor of Bungie Day 2011, Bungie has released the Marathon Infinity source code - let's see what you can do with it! The Infinity content is licensed under the Creative Commons Attribution-NonCommercial-ShareAlike 3.0 Unported License.